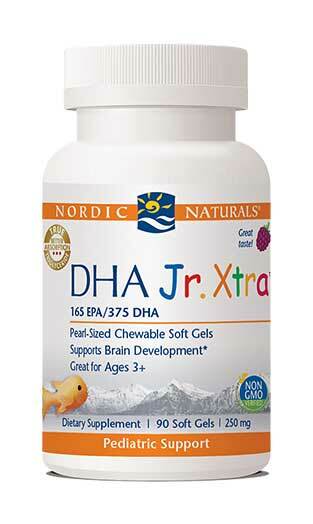 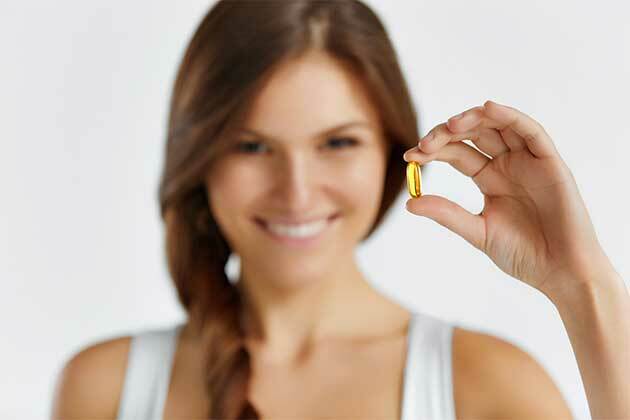 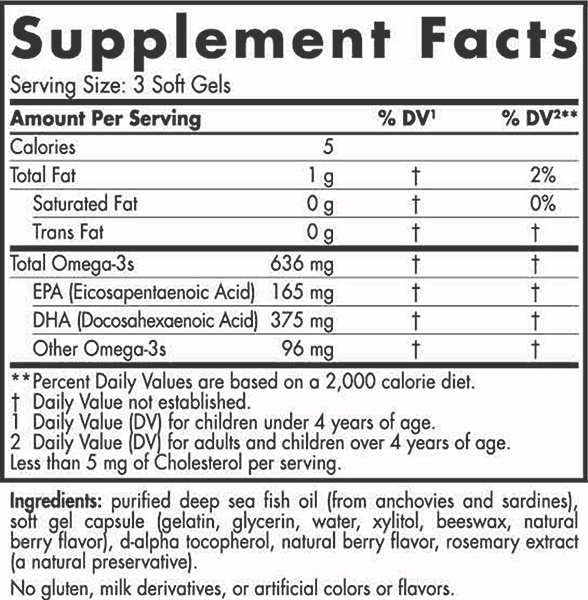 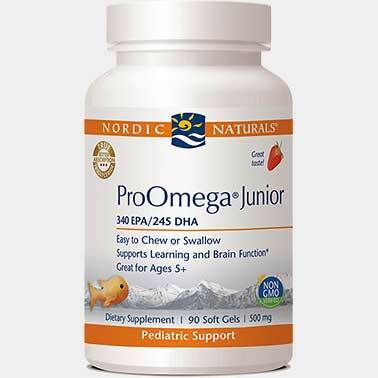 DHA Jr. Xtra provides three times the DHA as the top-selling DHA Junior to address two formidable challenges during childhood: widespread deficits in omega-3 intake, and the difficulty getting young kids to take supplements. 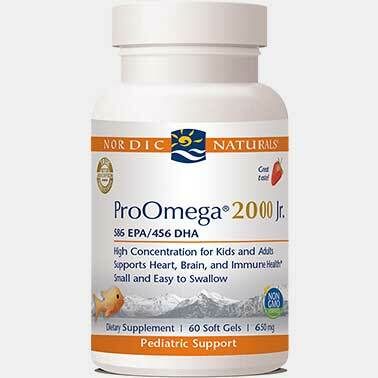 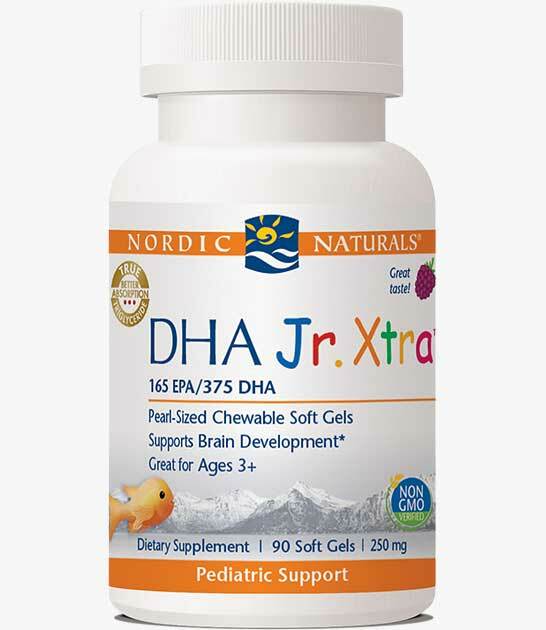 Ideal for children ages 3-6, DHA Jr. Xtra is a potent source of omega-3 DHA, an essential nutrient for proper development of the brain, eyes, and nervous and immune systems in children. 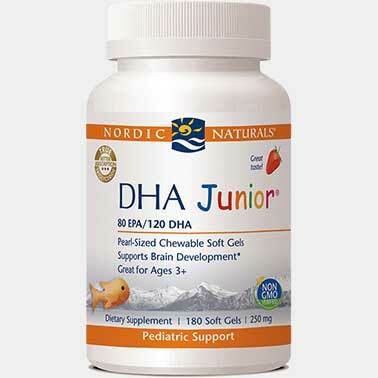 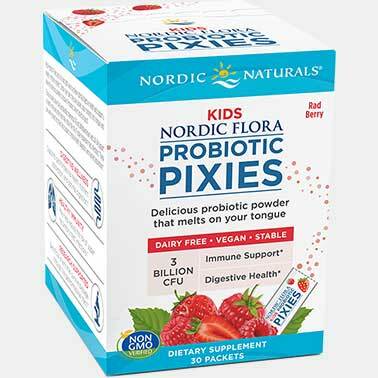 These mini, berry-punch-flavored soft gels are easy to swallow and tasty to chew, ensuring kids with love their daily serving of DHA.